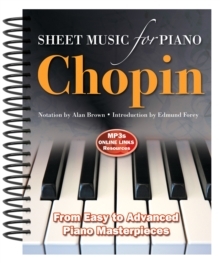 A passion for Beethoven? 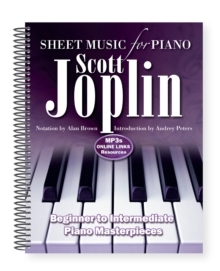 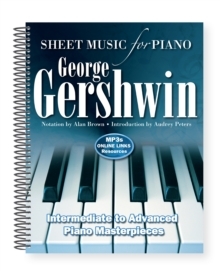 With fingerings clearly marked and designed for easy reading, these books are the ideal resource for any piano or keyboard player. 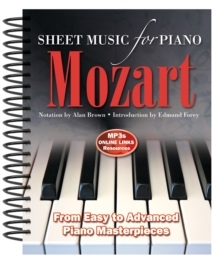 Suited to every ability and helpfully grouped by level of difficulty - from Beginner, through Intermediate, to Advanced (covering Associated Board of the Royal Schools of Music Grades 5 to 8 and above) - each book contains pieces to delight lovers of the classical masterpieces. 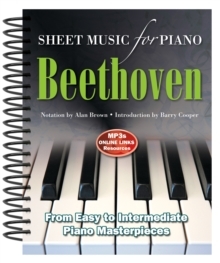 Ludwig Van Beethoven: Sheet Music for Piano includes everything from 'Fur Elise' to 'Pathetique'.